The Amical's Cookbook Dinner Series continued this past Monday, January 7th. If you haven't checked it out yet, don't miss your chance! The menu for this segment is based on the flavors of Thailand. Award-winning blogger and food writer Leela Punyaratabandhu has compiled countless recipes and stories from her homeland of Thailand. Regarded as an expert on Thai food, this collection is a complete and personal look into the world's top-ranked travel destination. 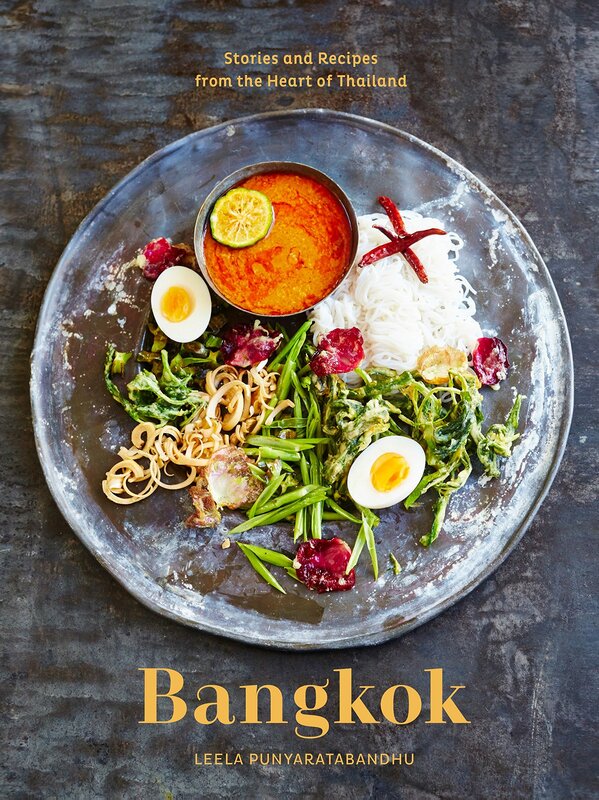 Get a taste of Bangkok this weekend at Amical, then stop by Brilliant Books and pick up a copy to explore on your own!